Want to know the best places around Adelaide to take your class for a great excursion or day trip? It’s simple! Look no further than our top five recommendations for places. With the perfect mix of fun, adventure and education, you can be sure to find an option that will best suit your class’s needs. So, get your students out from the confines of the classroom and let them explore what Adelaide has to offer! 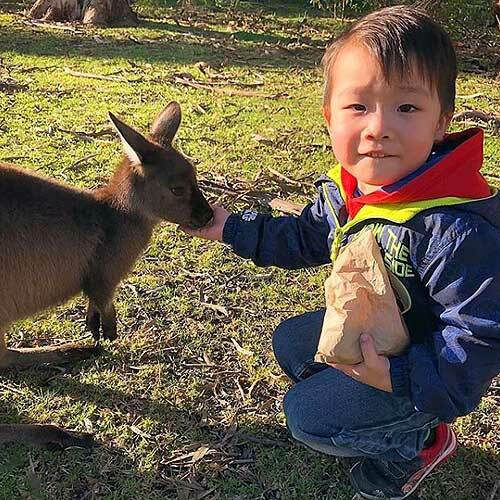 Urimbirra tops our list as the best place in Adelaide to take a school excursion. Preferably best visited by taking a day-trip, Urimbirra is a gorgeous wildlife park about an hour’s drive south of Adelaide. 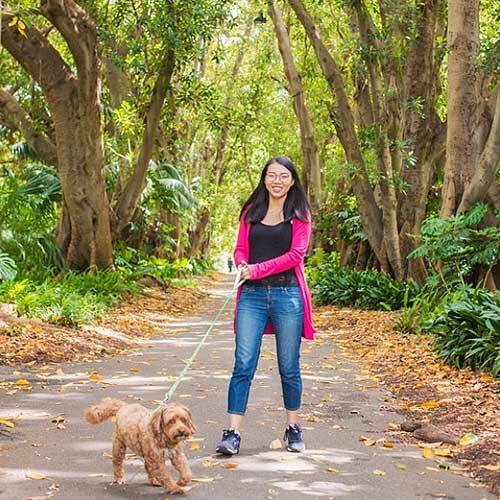 The park is ideal for all ages and perfect for outdoor school trips from primary to tertiary. 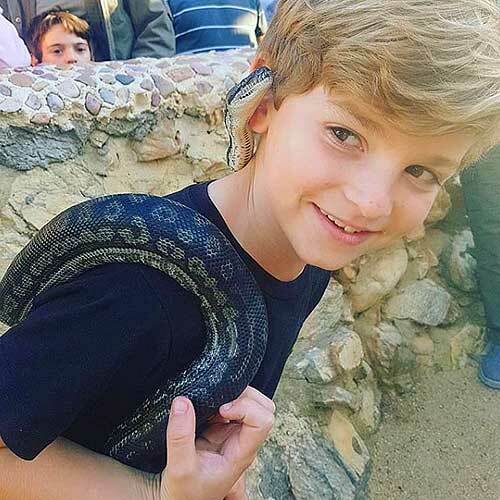 For the younger kids they can pat a koala, feed a kangaroo and even safely handle a live snake! 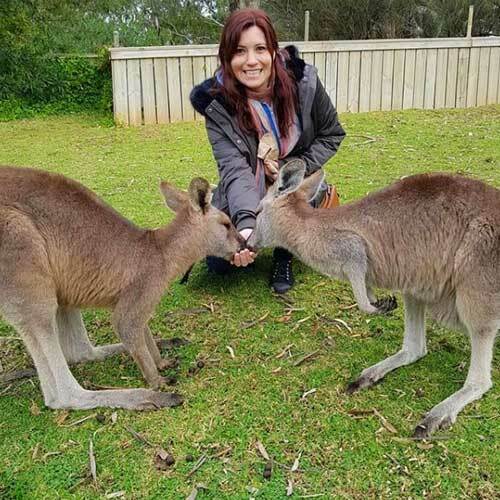 Urimbirra is also a great place for high school and international students who have never seen native Australian animals in the wild before. Ensure you bring your camera along as you’re destined to grab some great Instagram shots and enjoy an outdoor experience like no other. Photo by Haggas, Miche K & Cook Family Adventures. The South Australian Museum is a great place for any school group to visit no matter their age. The museum offers school activities for a half-day excursion or a full-day field trip and has a range of exhibitions that feature local, national and international displays. 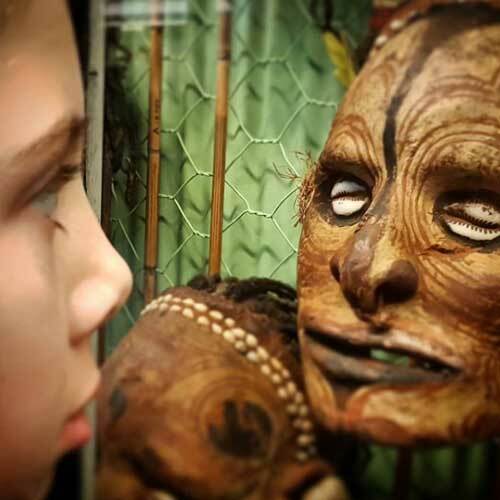 For the primary school groups take a look at the giant whale skeletons on the ground floor or the Ngurenderi exhibition full of dreamtime stories sure to capture their imagination. For the older students, the Ancient Egyptian exhibition is a must and is a great educational tool for learning about this very old and unique culture. A special feature of the museum is also the Discovery Centre, perfect for any student to have their tricky questions answered and engage in hands-on displays. Photo by Simon Taylor. Are you a teacher looking for the perfect excuse to get active and outdoors? Maybe the kids are also itching to just get away from the classroom and have fun. The Adelaide Botanic Gardens has you covered! This public garden has a plethora of different plants, trees, walkways and large outdoor areas ideal to let you and your students roam about. Best of all the garden is FREE to access and so are guided tours! Don’t forget to check out the popular Bicentennial Conservatory which contains an indoor rainforest and is a popular hit with students of all ages for a great learning experience. Photo by Erica Image. Narnu Farm is on the list at number four and really is a fun location for many school trips, particularly school camps. 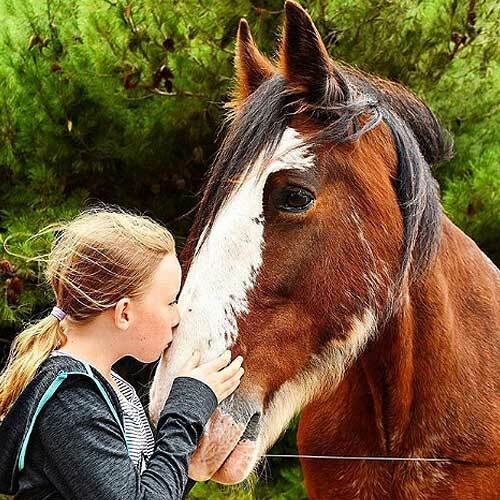 Aimed at primary school children, Narnu Farm is located on Hindmarsh Island and is the ideal farm retreat for kids. Students (and teachers) can stay in farm style accommodation and learn how it was to live in the ‘old days’. There are a heap of activities for kids such as animal feeding, blacksmithing and hand ploughing. Youngsters can also learn to ride a horse (safely) and then kick back by the bonfire after a hard day’s work. This has to be one of the best school activities available in Adelaide for school aged children! Photo by Mardi Zeunert. If it’s a unique and fun-filled experience of a different kind you’re after, you can’t go past the Adelaide Planetarium. 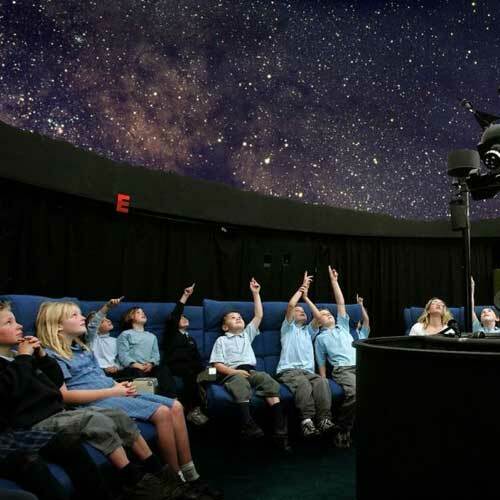 Situated only 20 minutes north of Adelaide the planetarium is a great indoor option for any school excursion or field trip. Students can become immersed below a realistic simulation of stars, constellations and planets all rising above them at once. Powered using a special star projector, there is the potential to see nearly 5000 stars within the Southern Hemisphere! From school children to university students, all can learn something new here. Workshops and special events are also held during most school holidays. Photo by ABC.